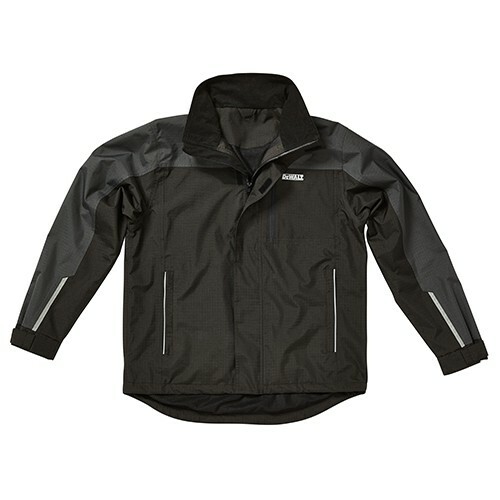 Working outdoors can be tough, and you’re sure to find that you need some protection from the elements. 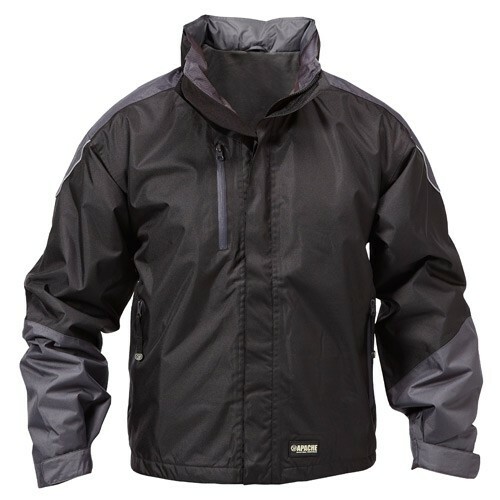 If you’re a forester, roofer or other outdoor worker, why not invest in a professional jacket from CNS Powertools? 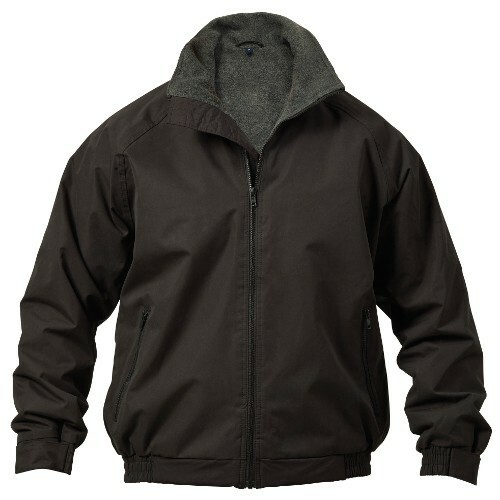 We offer a range of jackets which are specifically designed for professional tradesmen. 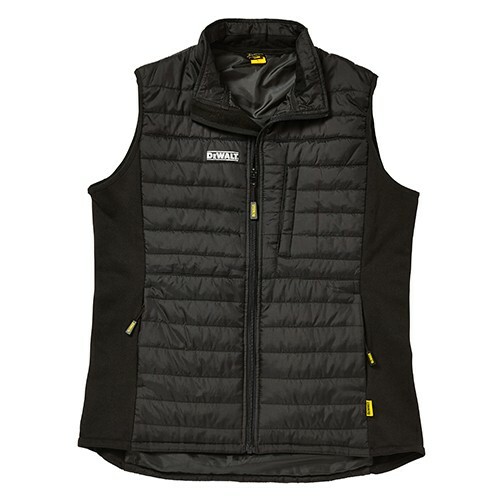 These superior pieces of clothing offer added protection, insulation and comfort, allowing you to get on with your working day without feeling constrained or uncomfortable. We know that your work doesn’t stop because of a bit of rain, so make sure that you are well protected as the British weather is notoriously unpredictable! Our range includes leading brands such as Dickies, so you can be sure that all of the clothing items listed have been stringently tested to ensure their quality and durability. All of our worker jackets are available to buy online, and you can enjoy speedy delivery throughout the UK in just a few days.